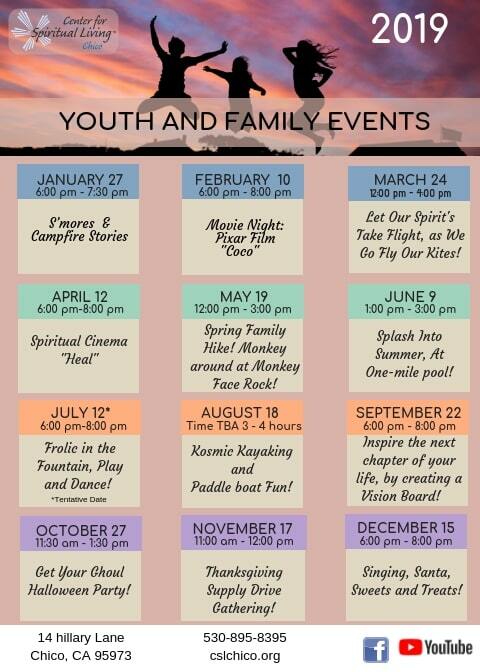 January 27th 2019 – Family Night S’mores, Games and Stories was so much fun last Sunday! The weather was perfect for roasting marshmallows outside. Also was one of our youngest members first time making a s’more! Circled around the warmth of a campfire was a perfect setting to come together, tell stories and make delicious s’mores. As the guitar melodies set the tone for a calming evening. We want to reclaim the joy of a community campfire, after the devastation the November 2018 Campfire had on our community. Let’s heal together. LET’S GO FLY A KITE! ON KITE DAY! 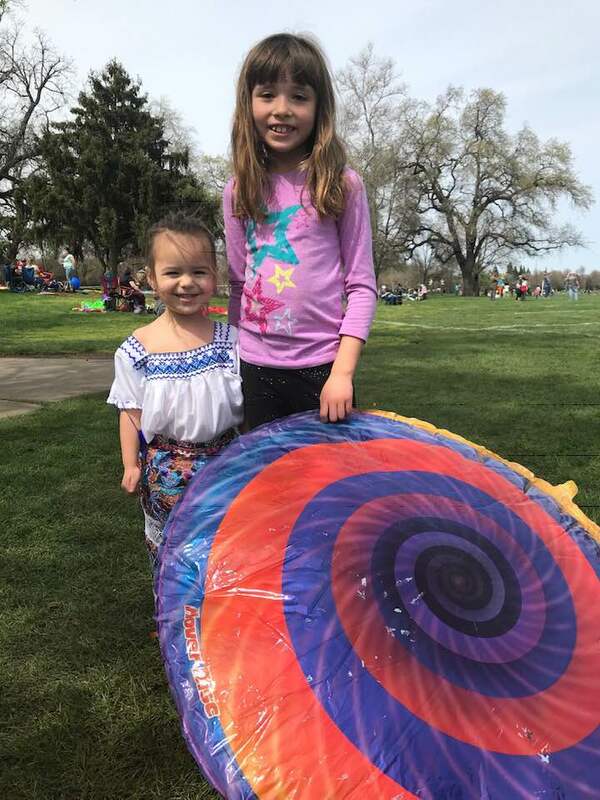 March 24th 2019 – Kite day is an annual family event held in Chico for everyone in the community to go outside and fly kites together! 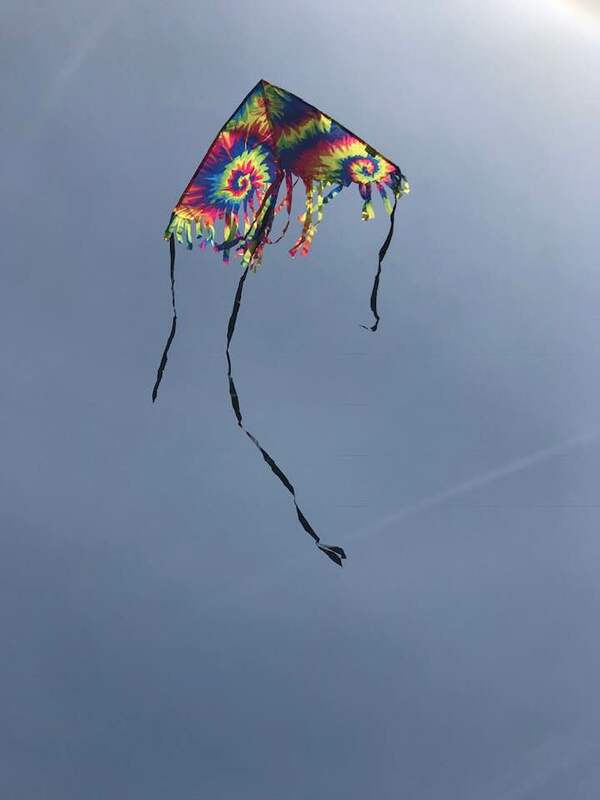 May everyone’s spirit take flight on Kite Day! Happening on April 12th 2019, see event page for details. So check out our Facebook page to learn more about the film and it’s resound guest speakers.